Incase you didn't know i've been away on holiday. I went to Tenerife for two weeks. I had such an amazing time and i'm gutted to be back! 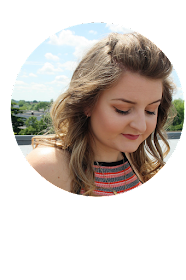 I've got loads and loads of blogging to catch up on but please just bear with me as my list of things to do is pretty big!